Click here to claim cooking games free. 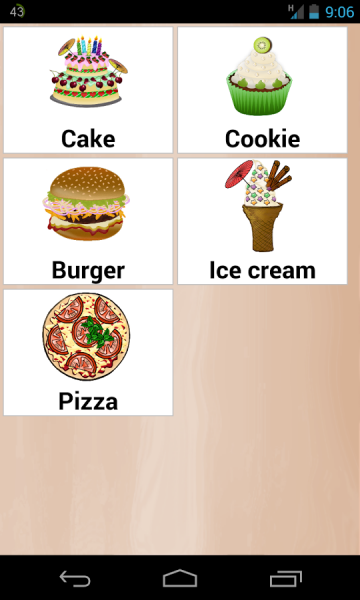 This app allows you to prepare Pizza, Cake, Ice cream and more. 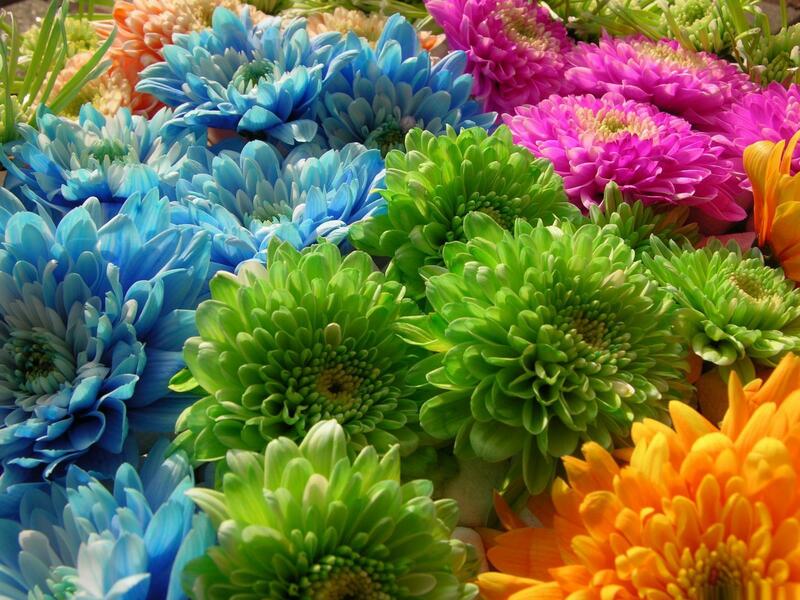 With salad maker application you can create custom cooking food. You can also play in selling food by reservation. You will move to the next level if you prepare the cooking food exactly with the Ingredients in the reservation. 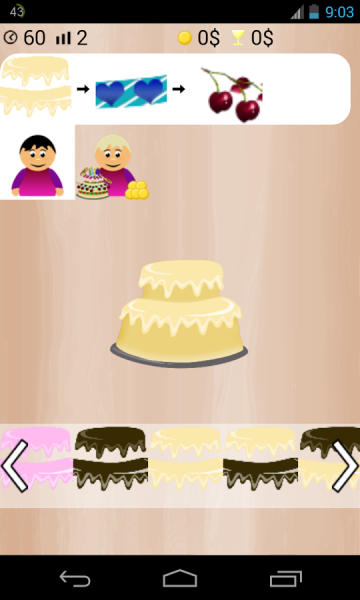 Play the best cooking and food games for girls and boys. 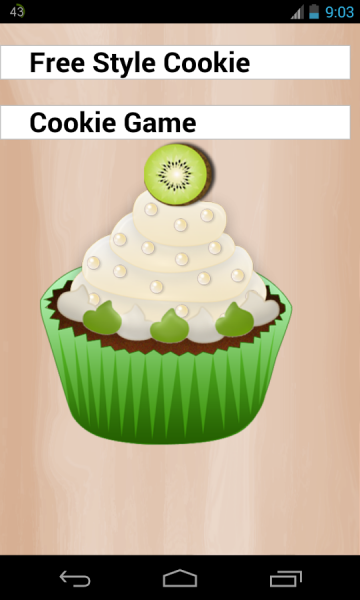 - Cooking games for kids. - Special for girls when bored. - Create your own cake pizza cookie ice cream burger. 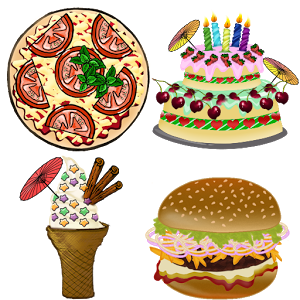 - Make cake pizza cookie ice cream burger reservation. - Prepare a variety of recipes. - Send your meal to friends. - cook food like a chef. - games for developing creativity. Download cooking games free from these app stores today.